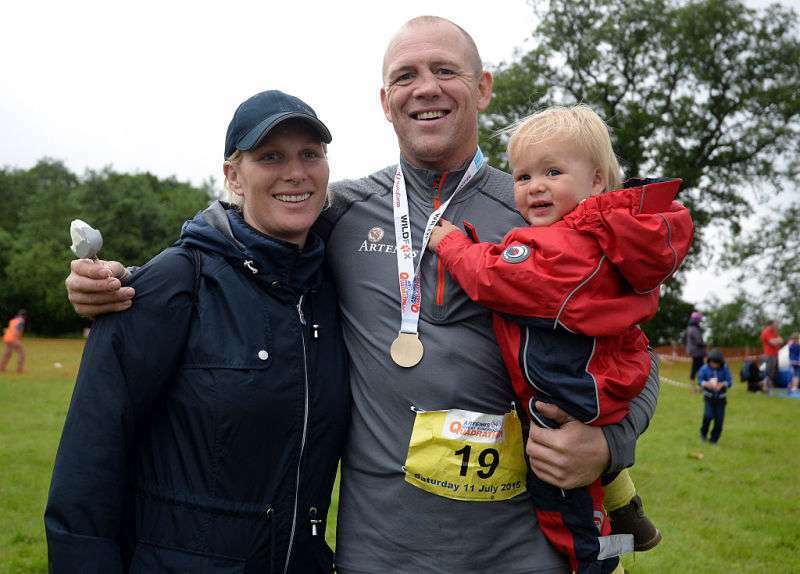 Zara and Mike Tindall have named their baby daughter Lena Elizabeth. Lena Elizabeth joins big sister Mia, who was born four years ago and is the seventh great-grandchild of Queen Elizabeth II and Prince Phillip. Like her mother, Lena Elizabeth does not have a royal title but being named after the Queen is in itself a big honor. Lena is the second royal named Elizabeth since the passing of Queen Elizabeth, The Queen Mother, in 2002. As part of the announcement, the spokesperson also offered the proper pronunciation for the name to avoid confusion. It is pronounced Lay-na. Fans of the royal family, many of which were only vaguely aware of the official announcement, have been asking the same question on social media. And their questions got the attention of prod dad, Mike Tindall. He took out a moment to answer one of the royal fans who wanted to know if the name was pronounced with a long “e” sound as in Leena or Lena as in “length.” And his answer was the same, Lay-na. 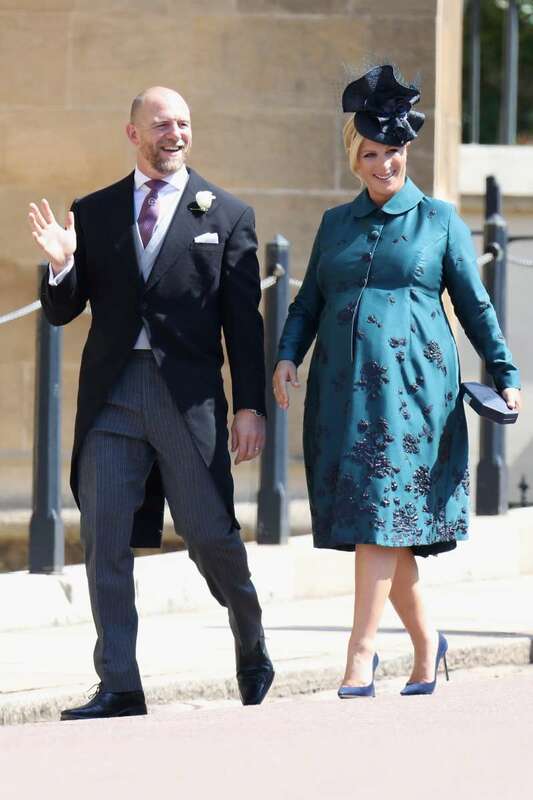 Some other curious Britons also asked about the proper pronunciation for his other daughter’s name, Mia Tindall, again; he generously offered the right one. Love it ... and Mia is My -ah, right ... not Mee -ah? It may be just a name, but nobody is really making a big fus about it, as much of the attention is on the fact the baby shares the same name with the Queen. The spokesperson added in the announcement that it was "just a name they liked." This is not the first time a member of the royal family spent a moment teaching fans how to pronounce a name. 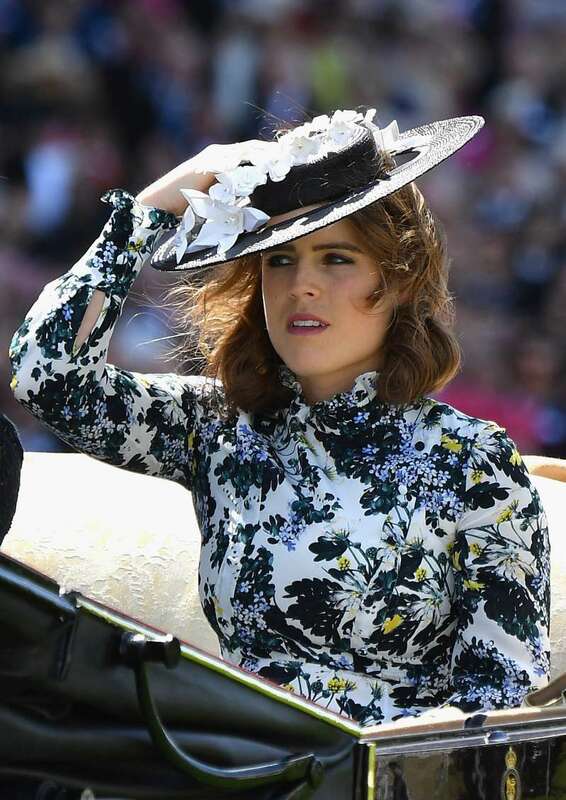 For a while, many Britons had a hard time figuring the proper way to pronounce Princess Eugenie’s name. In a 2008 interview with The Telegraph, the princess cleared the air by pronouncing her name herself. Nothing beats hearing it from the horse’s mouth. As little Lena Elizabeth is still too young to speak, we have to take her father’s word for it.